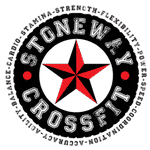 At Stoneway Crossfit what makes us different is we feel that your fitness experience should be fun, a break from your normal daily grinds, a place to make new friends, and a time to develop healthy habits. 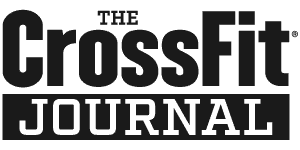 Fitness is a personal journey but you don’t have to go it alone. We’ve got your back and it doesn’t matter your fitness level everyone here will cheer you on, encourage you to push harder, and let you prove to yourself that you can reach deeper than you ever thought possible before. Is there anything we should know about you prior to contacting you?